Below you will find links to relevant and required information, forms, and documents for both the Douglas County Fair and Lamb Show. 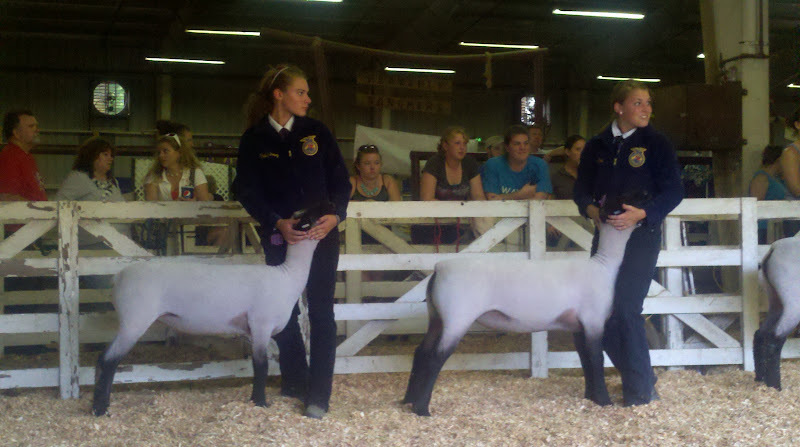 Lamb Show is the first Saturday in June. Posession deadline for market lambs is April 1st and weigh-in is the first Saturday of April. Fair is the first full week of August. Both market steers and market hogs are sold at fair, and breeding stock is shown. 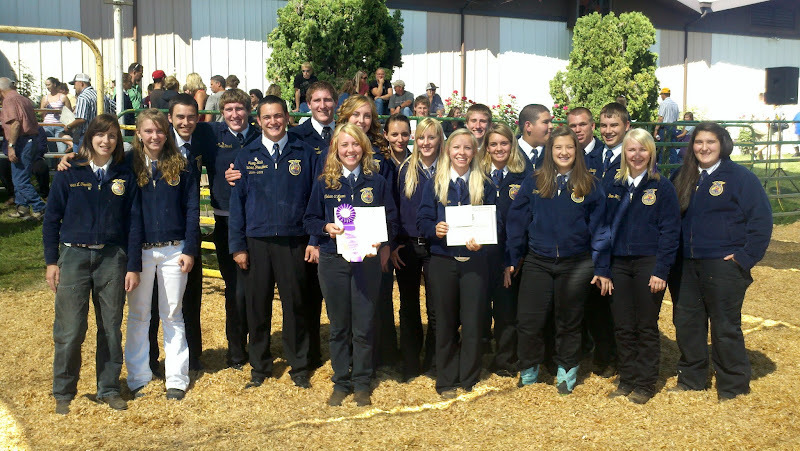 Fair also includes mechanics exhibits, plant exhibits, landscaping exhibit, livestock judging, presentations, and more.